LEARN THE AWESOME POWER OF RIPPLE DELETE IN PREMIERE PRO! 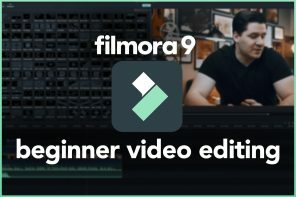 | Edit, trim, and move your cut video clips into perfect place on the timeline as you edit your movie. 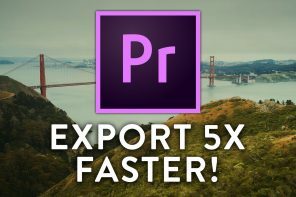 In this Premiere Pro tutorial, we’ll take a look at one of the best ways to speed up your editing workflow by using the Ripple Edit Tool and the various ways to ripple delete, roll edits, and just generally work with video and editing much faster in Premiere Pro. Show the tool first. Then show the kotkeys. Show to ultra simple two-clip ripple delete. Hold Cmd/Ctrl over any cut to reveal the ripple trim tool. Show a basic ripple delete between two clips further down the timeline from the “90s ad” and show the ripple delete hotkeys as well.